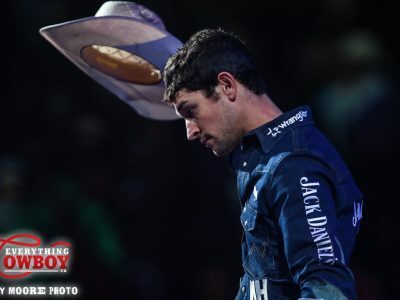 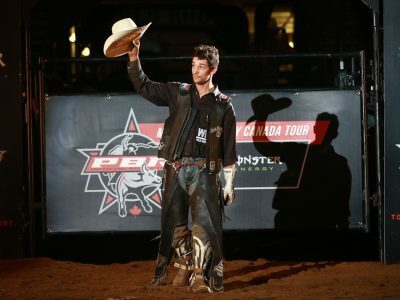 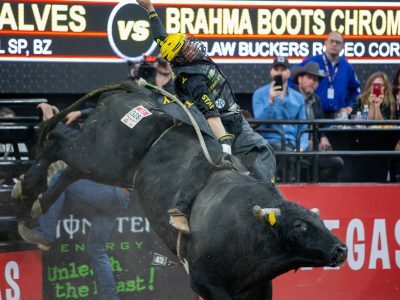 On the two-year anniversary of Ty Pozzobon’s death, friends, family and the PBR’s elite remember their friend and what lives on as his legacy through the Ty Pozzobon Foundation. 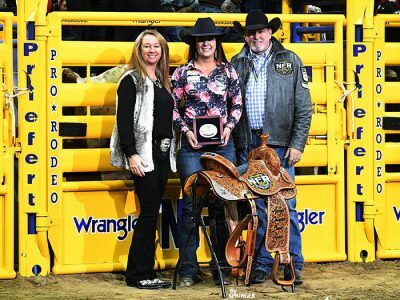 Carman Pozzobon accepts her saddle for winning the 2018 Wrangler NFR aggregate championship in the ladies barrel racing. 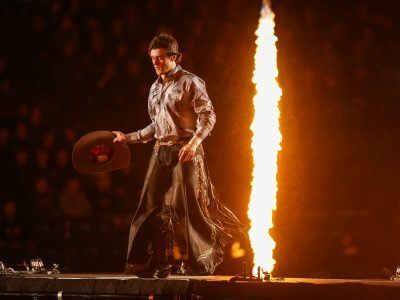 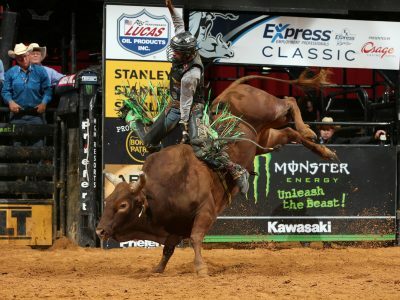 WPRA photo.